Over at The Girl Who Ate Everything Walking Tacos has resurfaced! 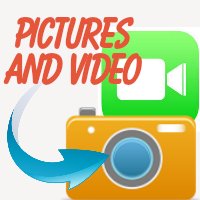 A great Idea that is really an oldie...Recipe & great pictures included! 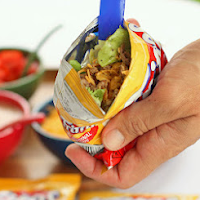 - Its like Frito-Pie in a bag! 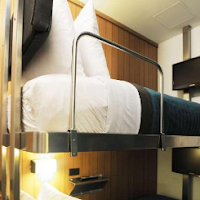 Pod Rooms - Small $100 hotel rooms in NYC! 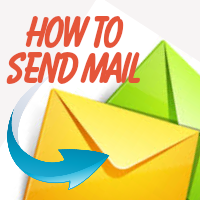 Great idea, fun concept, brilliant design! 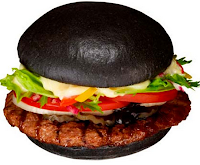 Black Kuro Burger (by Burger King!) - Bamboo charcoal ash mixed in with bun and black squid ink ketchup...Mmmm, mouth watering, eh? 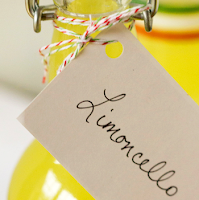 This brought back fond memories of a little restaurant in the North End of Boston called Limoncello! At the end of every meal it was customary to finish with a small drink of Limoncello. I like the idea of making my own just because of these wonderful memories but alas a small bottle would probably last for 10 years around our house!